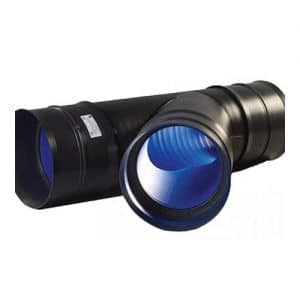 Buy Twinwall Drainage Online at EasyMerchant! 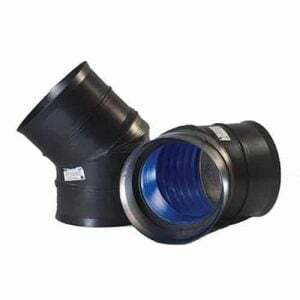 We keep a massive amount of twinwall drainage pipe and fittings in stock at EasyMerchant, ready to send out on specialist vehicles within 1-3 days. 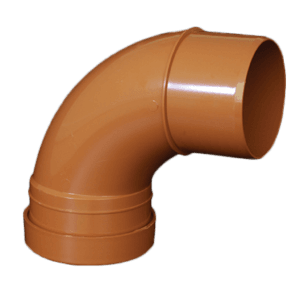 We purchase the Polypipe Ridgidrain brand, known for it’s exceptional high quality, and approval for use in the UK. 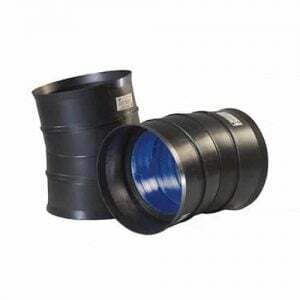 Available as unperforated (also called strong or carrier drain) and perforated (filter drain) high quality Twin wall pipe from EasyMerchant is stocked in-depth in a selection of sizes, from 110mm to 600mm. The very first twin wall surface water drainage pipe system in the UK with Highways Authority Product Approval Scheme (HAPAS) standing (up to 600mm), Polypipe Rigidrain is used for non-pressurised surface and sub-surface drainage applications. It has a high strength to weight ratio, plus the flexibility to resist traffic loads. 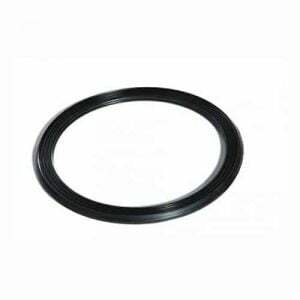 Manufactured in HDPE. 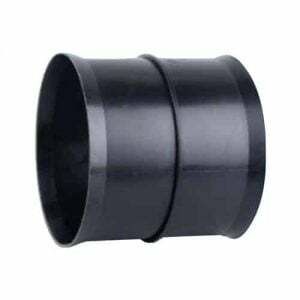 Twin Wall Drainage Pipe has a smooth inner bore with a wall, providing resistance from impact giving strength and endurance. Used in applications for agricultural applications & engineering in perforated & solid wall. 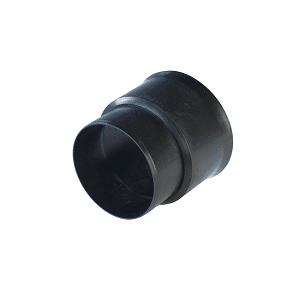 EasyMerchant stock a huge selection of HDPE high performance twin wall drainage pipes. 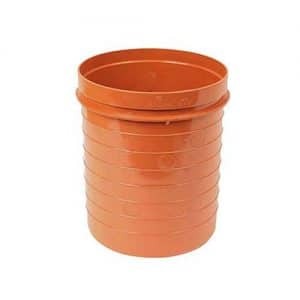 These are made for use with all surface and sub-surface storm water drainage culverts ditch work, and more. For railroad and highways drainage please ask us and contact the Sales Team. 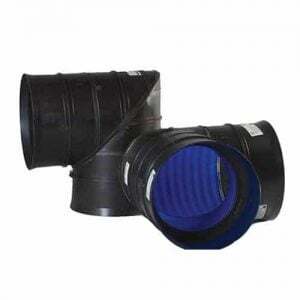 We keep twin wall pipe and fittings in the following sizes: 100mm, 150mm, 225mm, 300mm, 375mm, 450mm, 600mm & 900mm. All are BBA Certified. 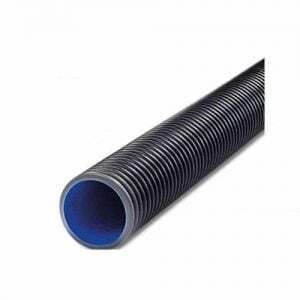 Polypipe's Ridgidrain Twinwall Drainage Systems Carry Full BBA Certification and is Approved For Use By Network Rail.